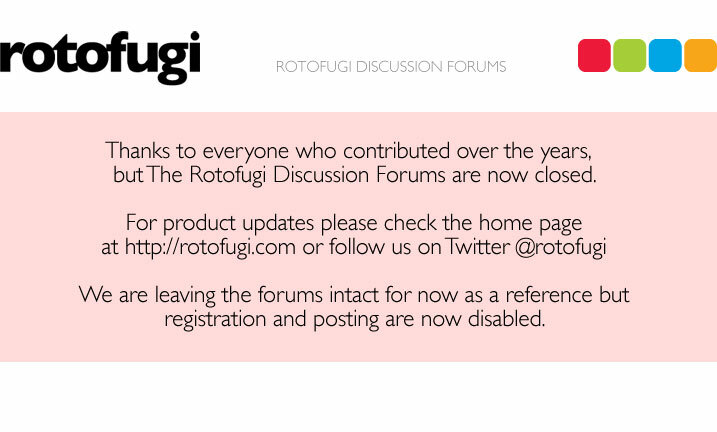 Rotofugi Forums • View topic - New gear from Ken Keirns, Jim Mahfood, Jim Koch + more! < Everything Else ~ New gear from Ken Keirns, Jim Mahfood, Jim Koch + more! awwww yeah. you know how we do, a new secret stash is in effect. these are only available throughout may, get 'em while the getting is good. ken keirns. jim koch. jim mahfood. the tree house press. angry face. all are available for both men and women, in short and long sleeve. men's shirts are also available in regular or slim fit. options people, options! I really like the Wild Root, and of course the K2 design. Mahfood is mine !!!! Just got to wait till payday . no worries, two weeks left to order.